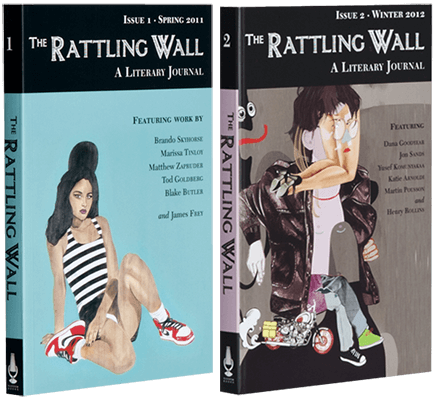 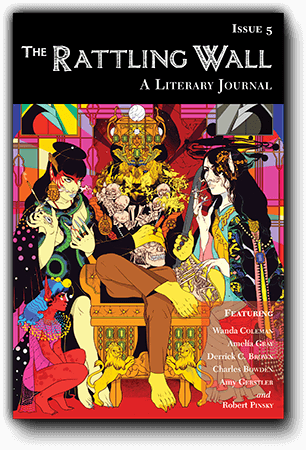 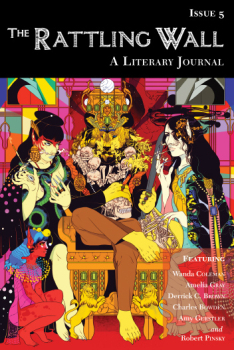 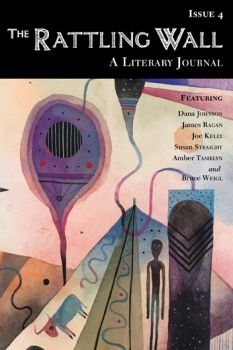 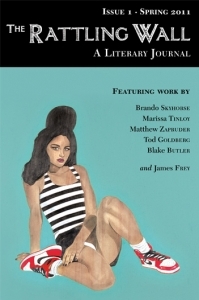 Featuring new work from Wanda Coleman, Amelia Gray, Derrick C. Brown, Charles Bowden, Amy Gerstler, Robert Pinksy and more. 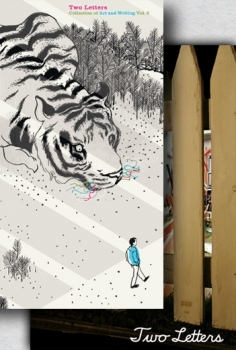 Get your copy of Travis Millard’s awe-inspiring collection artwork and comics. 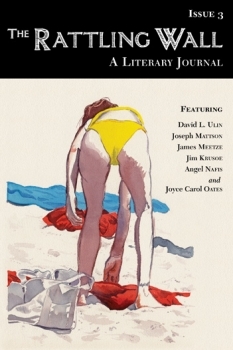 a package for 25% off the cover price! 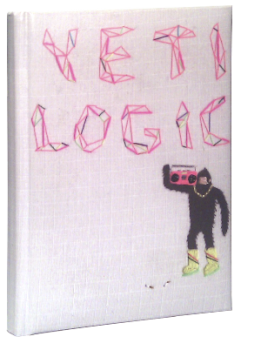 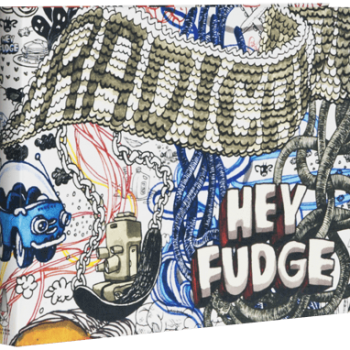 Onion AV Club on Travis Millard's book, "Hey Fudge"
Book By Its Cover on Travis Millard's book, "Hey Fudge"
Juxtapoz Magazine on Travis Millard's book, "Hey Fudge"